United Trade Links are tile & gout restoration specialists in Sydney. 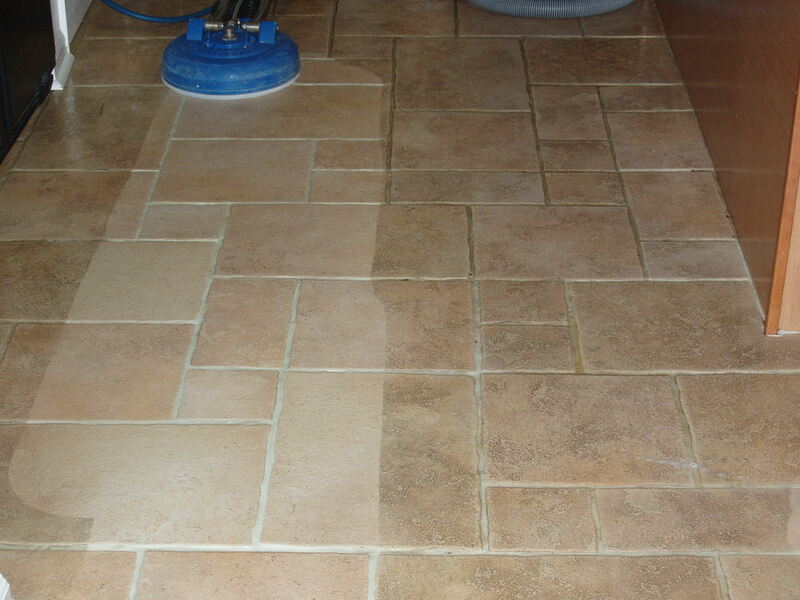 Whether you want your tiles and grout to be cleaned, repaired, protected or grout coloured, we have the expertise and experience to make sure they look like new again. We are specialised Australian tile and grout restoration company that use the best products for the job. 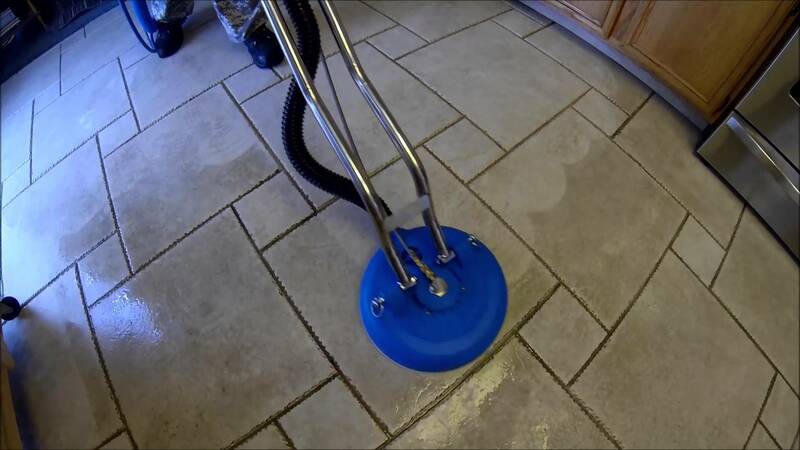 We use the latest tile cleaning and restoration systems available to bring your tiles back to sparkling new. We can work on all types of tiles including ceramic, marble, sandstone, granite and terracotta tiles. 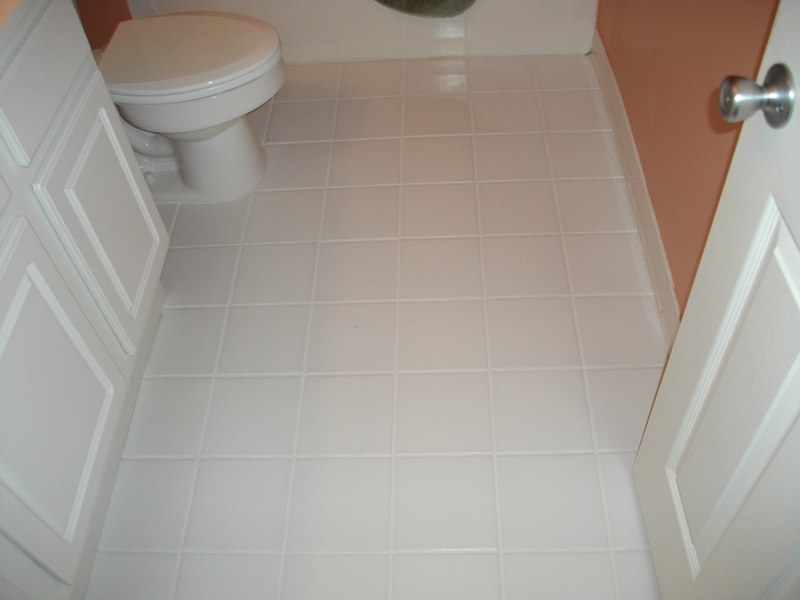 Also, we can seal most types of tiles to provide further protection from staining. 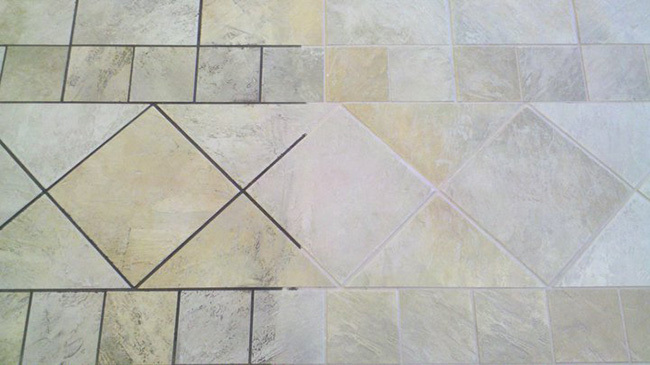 We use advanced technologies and skilled man power to enhance the appearance of your tile and grout floors. Our sealing products will minimize bacteria, and it easy to clean and maintain. 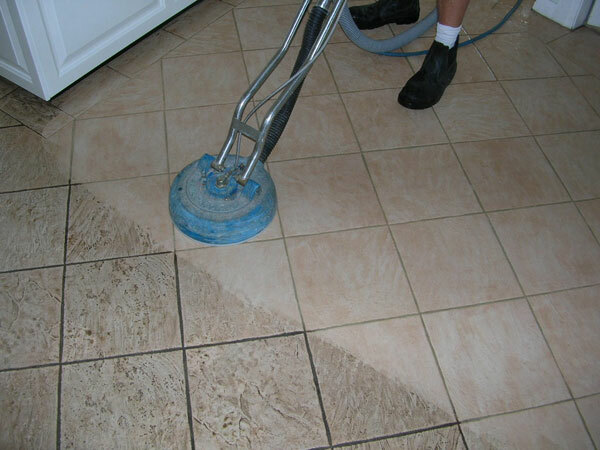 Give us a chance to restore your tiles and grout surfaces using the best cleaning products. We will help you keep your surfaces looking sparkling new. We provide services throughout Sydney including areas of Campbelltown, Penrith, Blue Mountains, Canberra Act, Wollongong, Goulburn, New Castle, Mittagong, Jervis Bay, Central Coast and Nelsons Bay. We are just a call away. 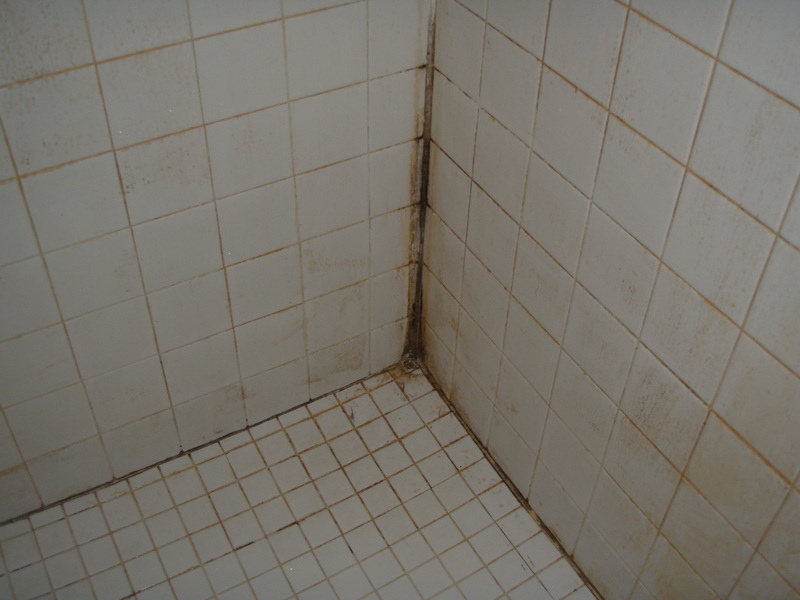 Speak to our tile and grout cleaning expert on 1300 698 559 to discuss your needs. 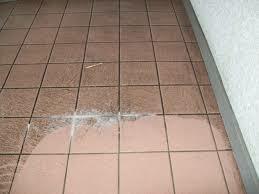 You may also email us on info@unitedtradelinks.com.au to know more about grout and tile restoration services.